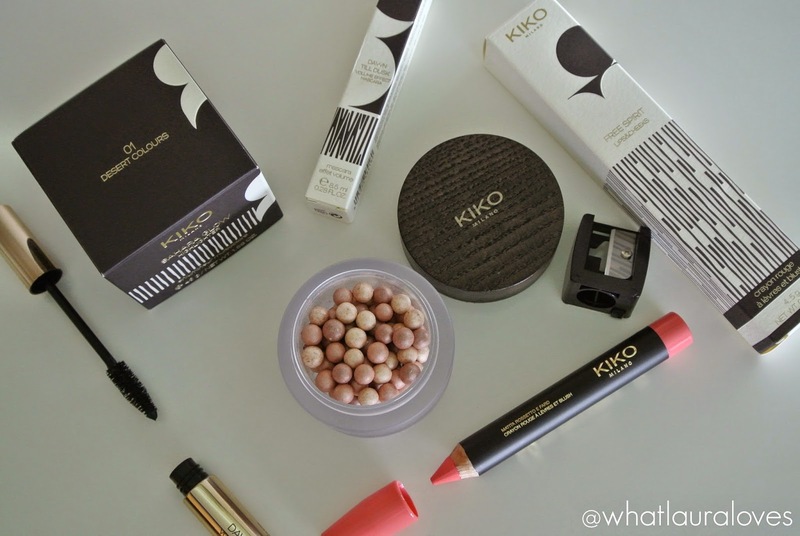 Makeup favourite, Kiko Milano have launched their new Modern Tribes collection for summer 2015. Inspired by earthy tones, this limited edition collection is simply stunning with glowing, bronzed skin, alluring pops of colour for the eyes and the most wearable colours I’ve seen from a makeup collection for the lips and cheeks. 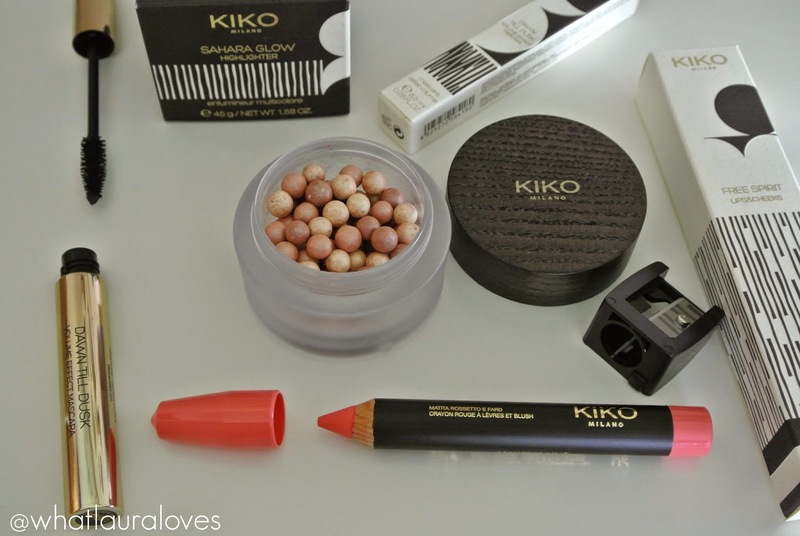 Kiko have seriously nailed summer with this makeup collection and I’m really impressed with the range of products that they’ve covered, all housed in elegant wooden cases decorated with gold accents. For the face, there’s a cream and powder SPF foundation which each come in three different shades and a BB cream with a high SPF 30 to protect you from the sun, which is available in four shades. There’s also a new ergonomically designed face brush, a couple of baked bronzers that have a light vanilla scent and three baked blush shades that are divided into three different hues that you can use individually or swirl together. 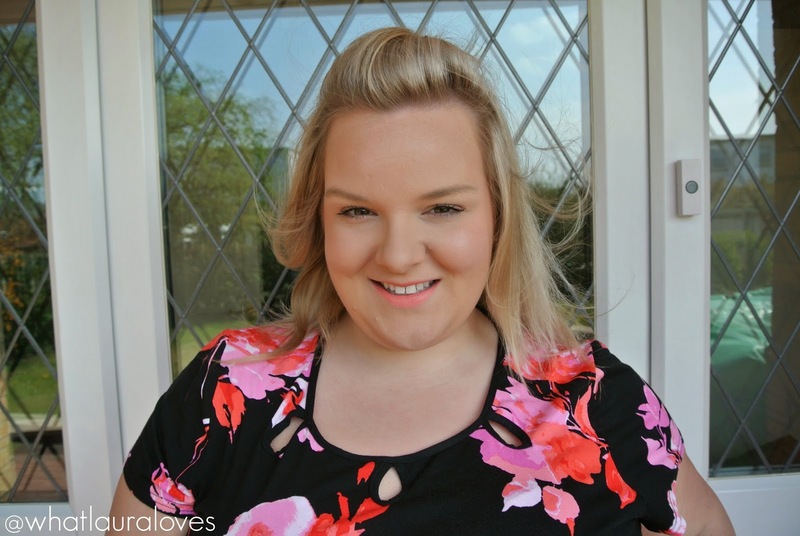 The face brush is designed to work particularly well for applying face powder and contour as well as for applying the Sahara Glow Highlighter that I have been trying out. 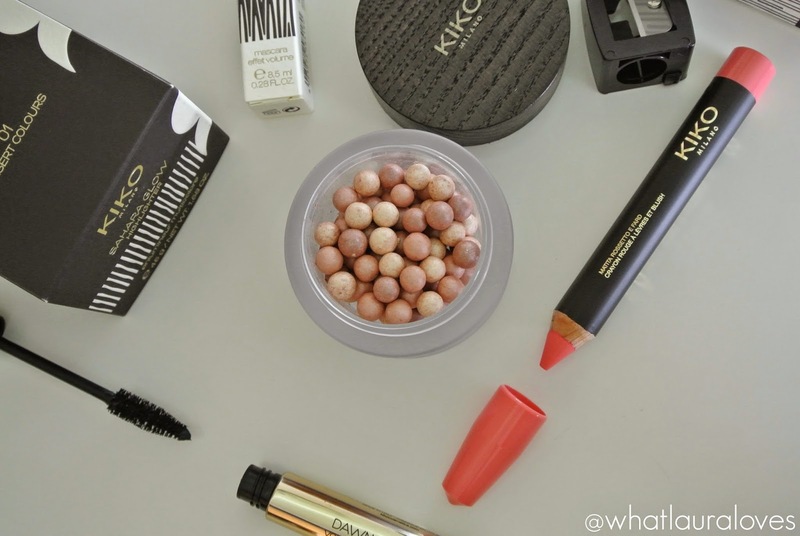 Remember bronzing pearls from years ago? Well this product took me back to my younger days of ordering them from the Avon Catalogue, I do love a bit of nostalgia! The Sahara Glow Highlighter is delicately fragranced with white flowers and combines three different shades of pearls, champagne, peach and bronze, to create a gorgeous illuminated look on the face. The pearls have a beautiful lightweight and ultra fine texture that picks up easily on my brush when I swirl it in the pot that they come in. I like to apply this on my cheekbones, cupids bow, down my nose and in the centre of my forehead and I love how effortlessly it blends into the makeup that is already on my face. 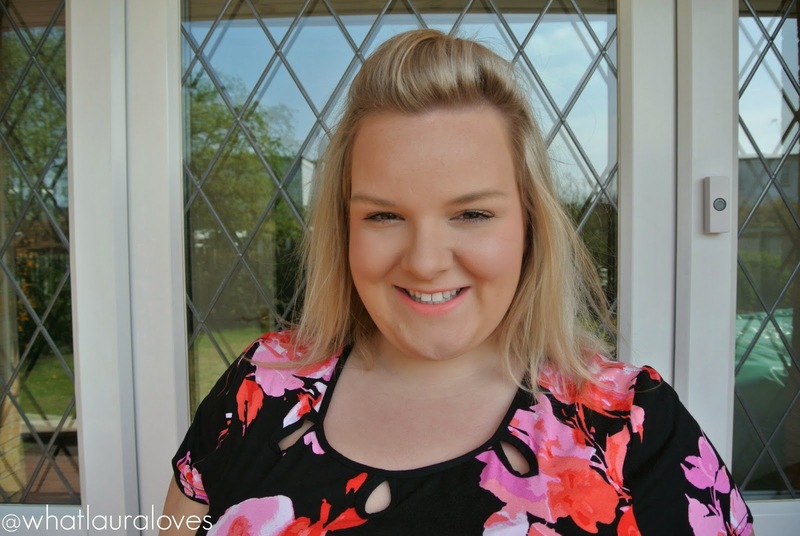 As well as helping to bring light to my face, it creates a seamless makeup look and can even be used on other areas of the body. 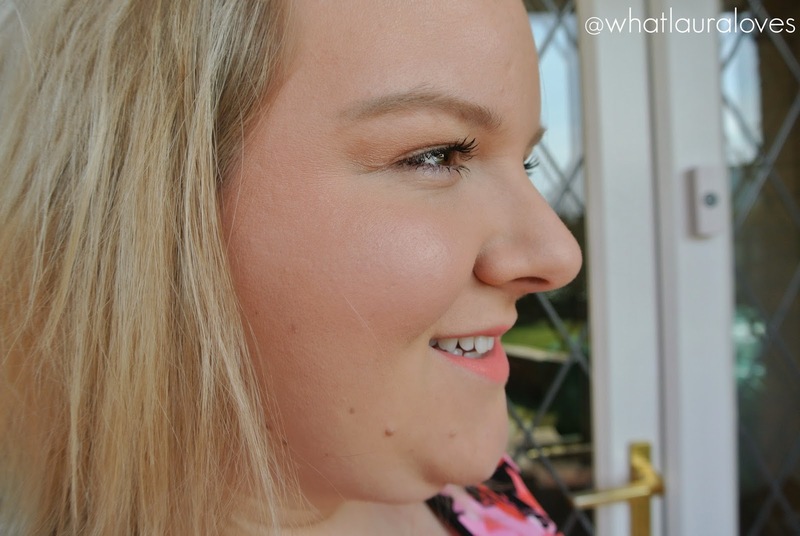 Sweeping a little of this highlighter down the shins and across the décolletage would look beautiful, especially with a tan, making it the perfect multi-use product to use this summer! 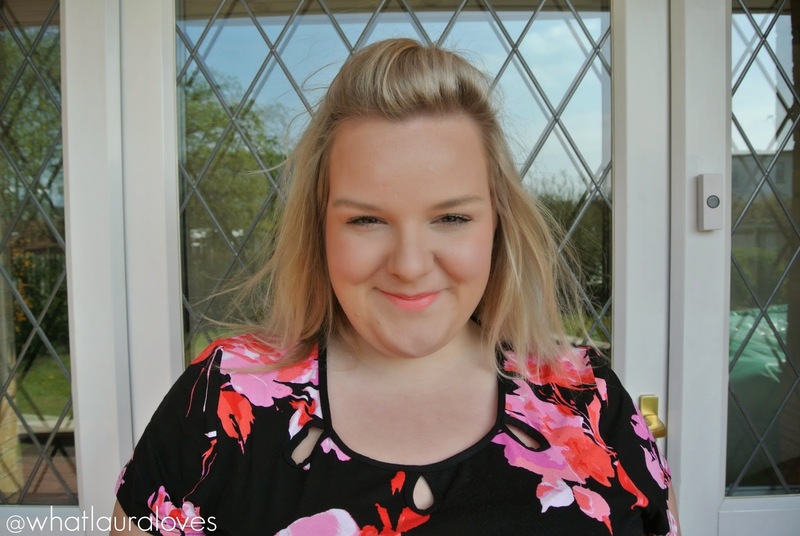 Also for cheeks is the stand out product from the line for me, the Free Spirit Lips and Cheeks that are multi-functional jumbo lipstick and blush pencils that are the best of their kind that I have found. Usually products that can be used on the lips and cheeks are usually great for one and not the other. Sometimes they’re too drying on the lips but fabulous on the cheeks and others are too shiny and balmy for the cheeks but juicy on the lips, usually I cannot win but these are an absolute winner for me. I have the shade 02 Supreme Guava which is the most deliciously creamy coral shade, PERFECT for the spring and summer months. 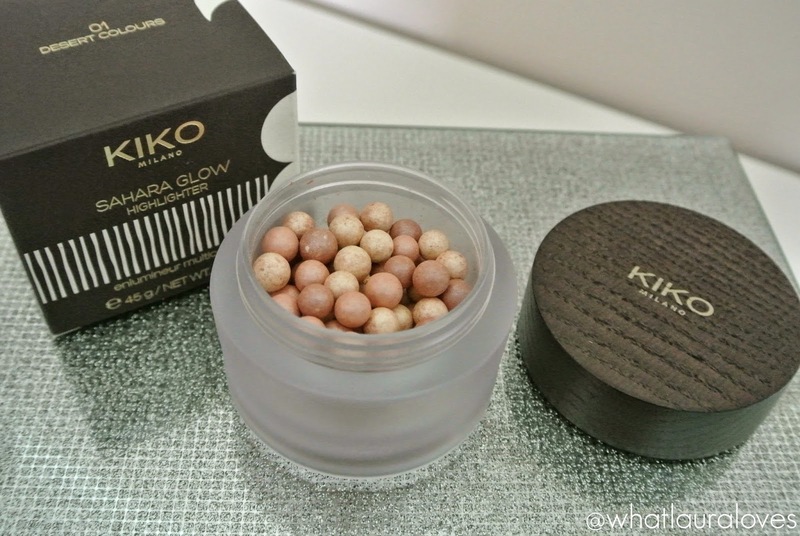 Kiko have got the formula of these spot on, enriching it with Vitamin E which is known for its antioxidant power. 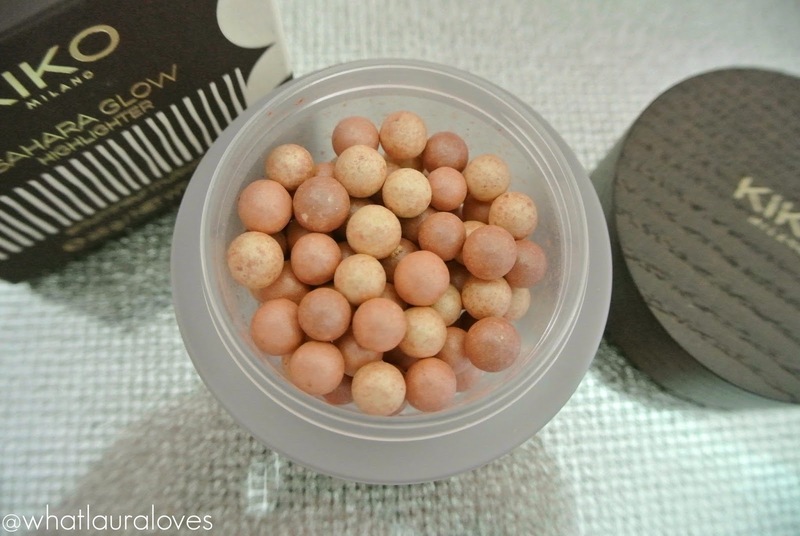 It has a creamy texture that glides on to the skin and blends in effortlessly. I draw a few swipes onto my cheeks and then either blend it out with my fingers or buff it in with a brush, a flat top kabuki foundation brush works particularly well, I have found. The finish on the cheeks is what I would called demi-matte in that it looks almost matte, it doesn’t feel drying at all and it does still have a little bit of a creamy look to it. The finish is long lasting and very buildable so I can wear this in quite a subtle way or build it up to create a more intense look. I can apply this to create my desired look on a morning and know that it will still be giving me that radiant colour by the time I get home. 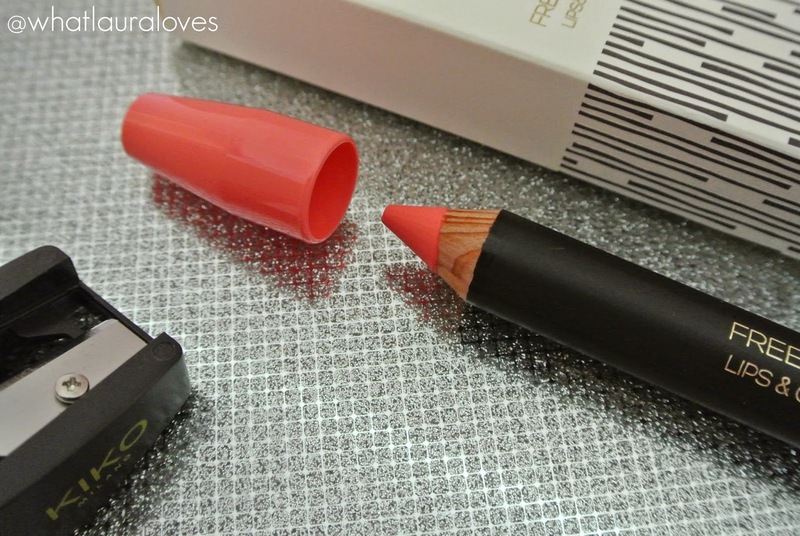 On the lips, this pencil gives the most gorgeous pop of creamy coral colour. It is very pigmented, easy to apply and leaves the most beautiful opaque colour in a couple of strokes. The colour can be built up with ease or it can be sheered out by applying only a small amount to the centre of the lips and then blending out with a lip brush or your fingers. 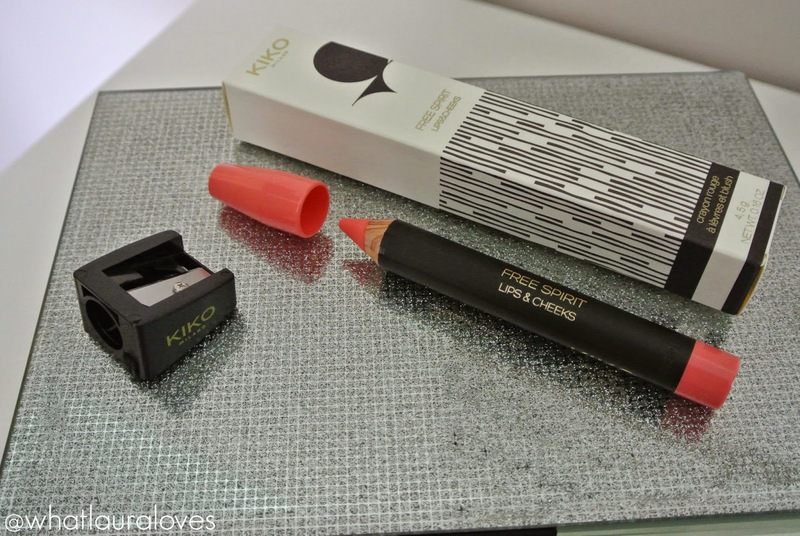 Kiko have really thought this chubby little gem through by including a super sized pencil sharpener in the box alongside the pencil. I think that this is a genius move as I definitely wouldn’t have had a sharpener big enough to work with this product. There are six different shades of the lipstick and blush pencils available ranging from coral to pink and red. I’d love to try more of these! Moving onto the eyes and lovers of colour will adore the Graphic Ritual Kajal Eyeliners of which there are six shades that really pack a punch. There’s also a new mascara available that I have been trying out which is called the Dawn To Dusk Volume Mascara. 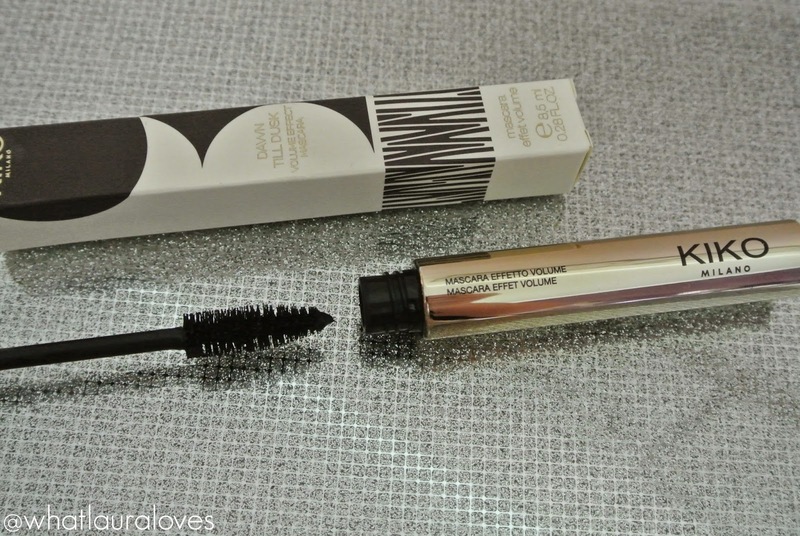 If you like a creamy mascara that has quite a wet formula then I’m sure this will be an instant hit with you. 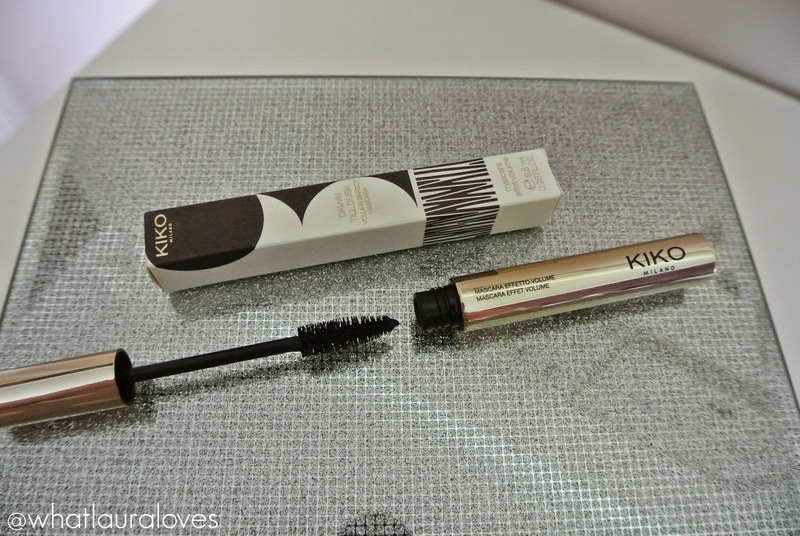 The mascara has a fibre wand that picks up just the right amount of product. The first coat separates the lashes really well and the second really packs the volume into the lashes. 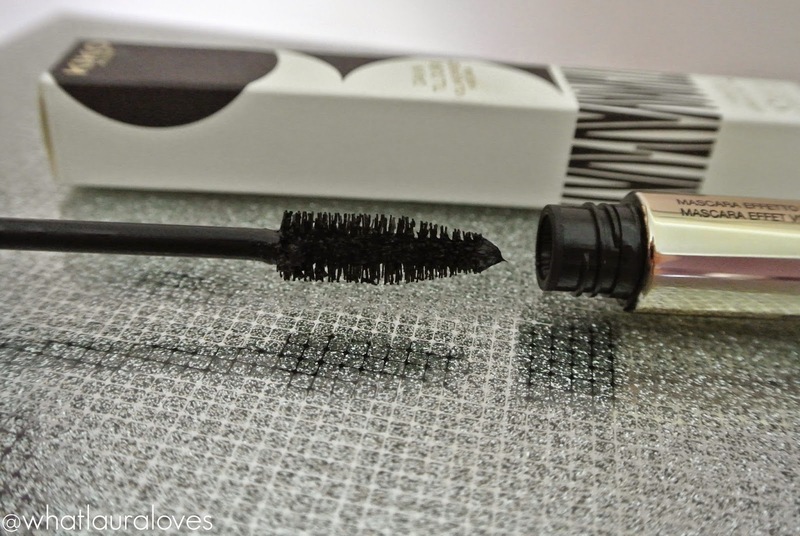 It is super black in colour which really makes the lashes look defined and the formula’s flexible filming polymers help the mascara to adhere to the lashes and hold a curl in place. My super straight lashes do have a tendency to drop when I’ve curled them but I was really pleased with how well this mascara kept the curl in place and with how it didn’t flake or smudge throughout the day. If that wasn’t enough, Kiko have also released three rollerball fragrances that can either be purchased alone or together as part of a set. One smells of vanilla and musk, another of rose and cherry and the other of bergamot and jasmine. Plus they come with a beautiful turquoise pouch that is perfect for your handbag! 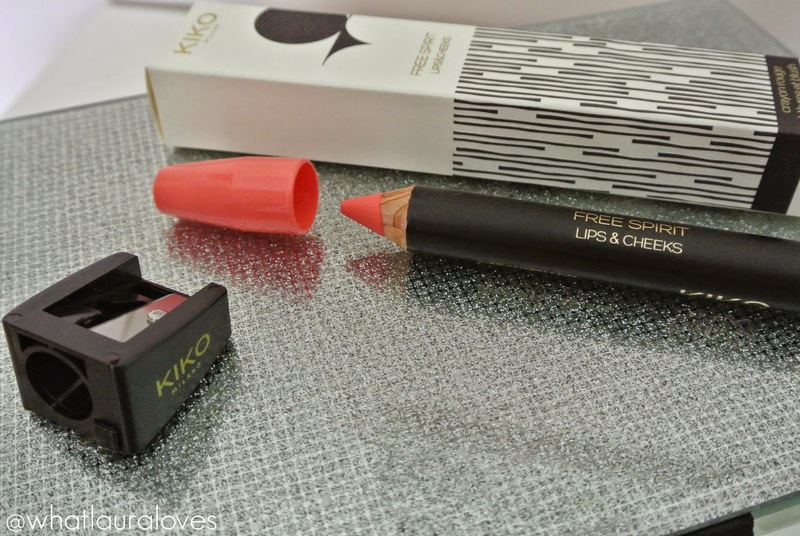 I am so impressed by the Kiko Modern Tribes Collection and would go as far as to say that it is my favourite launch from a makeup brand so far this year. You can shop the full collection here but be quick as it is a limited edition release! 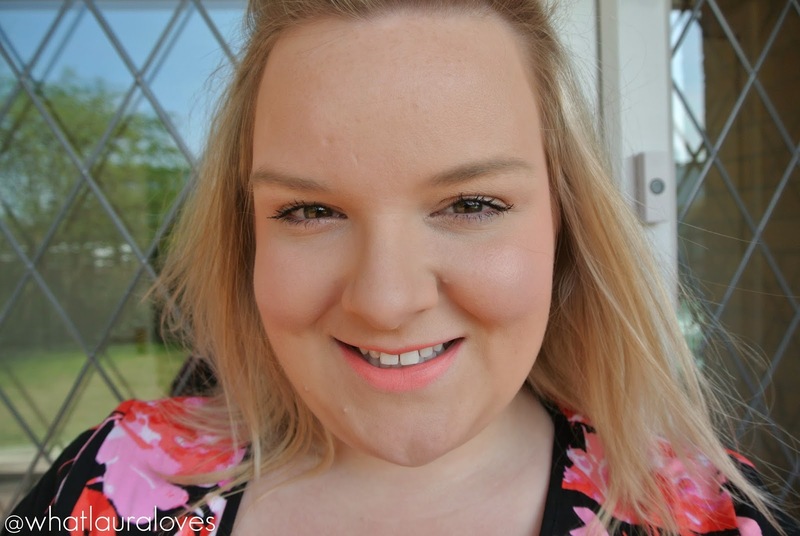 What do you love the most about summer makeup? 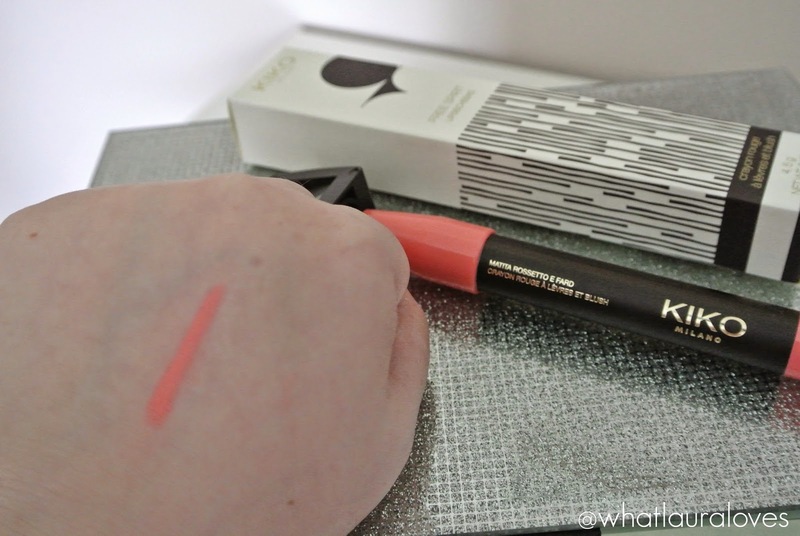 Oooh, my favorite is the lip and cheek pencil in Guava! I love that shade for summer and it looks beautiful on you!